Why most our clients choose Locksmiths London? 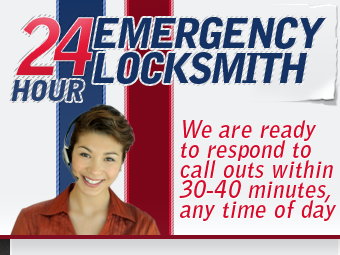 Emergency Locksmiths London take pride of the fact that many of our clients choose to use our locksmith services over and over again. Not once our security experts were called to fix a lock in a private property and after a day or two the satisfied customer was calling us again to check his office security. We live in a very old building and from the condition of our locks I would say they were never changed and after my wife was locked out from the apartment because she couldn't turn the lock, she called Emergency Locksmiths London. I had 5 locks needing re-keying however I didn't have the time to actually call a locksmith. Last week I finally called Locksmiths London.